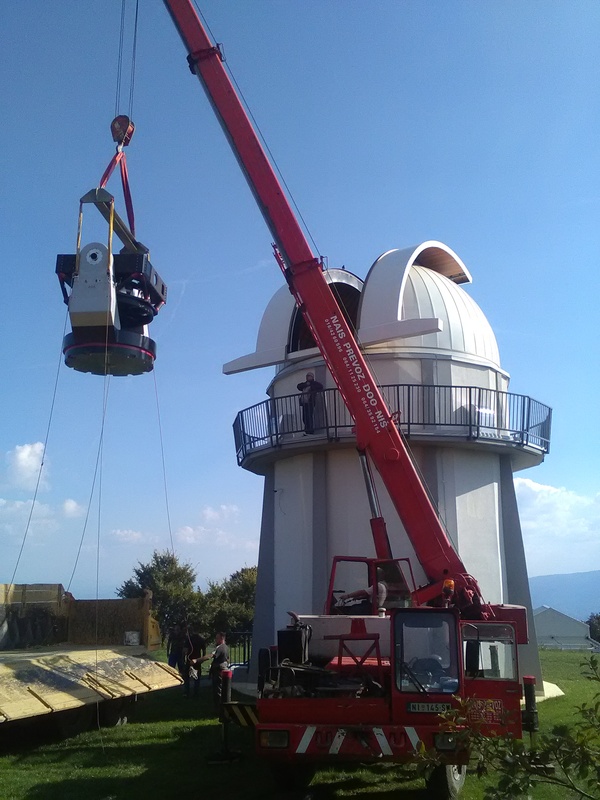 In mid-September 2018 the “Milanković” telescope manufactured by the Austrian ASA company was transferred to a newly-built pavilion at the Astronomical Station Vidojevica. 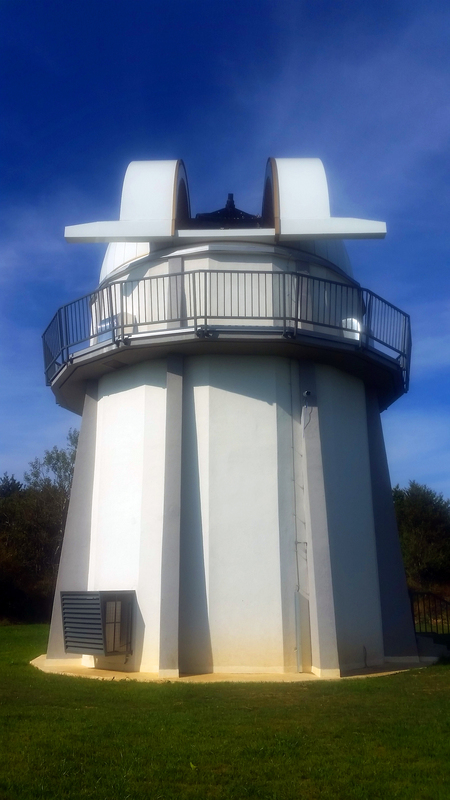 The telescope is mounted in the professional automatized cupola manufactured by the reputable Italian company Gambato. 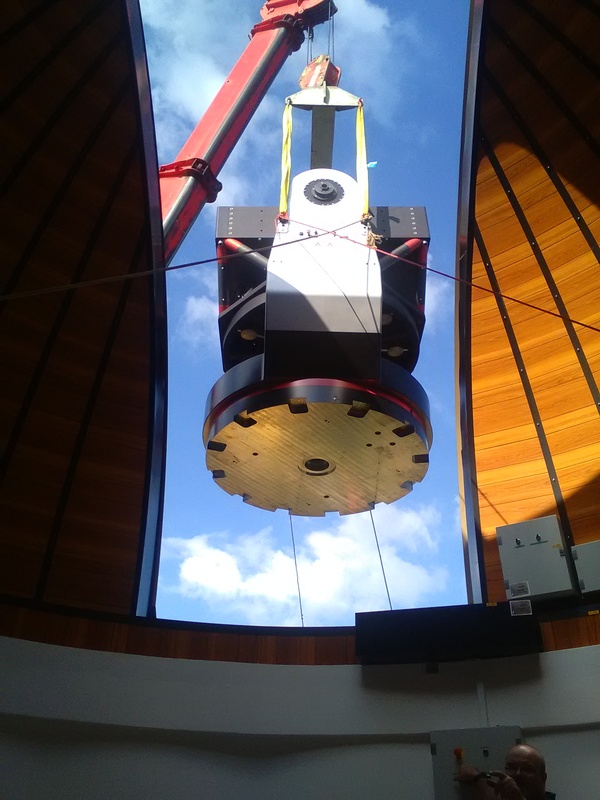 The mounting of the telescope in the new pavilion will provide its full robotization and inclusion in the international network of robotic telescopes. As soon as the calibration of the telescope is completed, the observing cycle started on 1 July 2018 will resume. 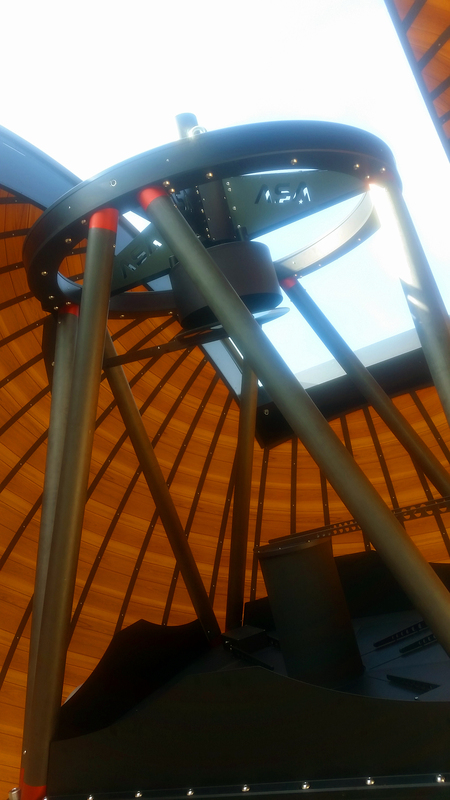 The Astronomical Observatory of Belgrade expresses its sincere gratitude to the Ministry of Education, Science and Technological Development of the Republic of Serbia for providing the funds necessary for the construction of the pavilion and for the purchase of the cupola.